We are a privately run provider of Care and Education for Early Childhood. We feel privileged that children are entrusted to our preschool care and long day care and are deeply committed to providing the highest level of day care education in a fun filled and healthy, nurturing environment. Our Child Care Centre has been owned and operated since 1995 and our Preschool was officially opened in 2007. Play is now well recognised for its potential power and influence on a child’s development. Through careful observation, program design and implementation, our preschool / child care teachers identify children’s interests and use this as a basis in providing meaningful learning experiences throughout their child care education, both in a group and on an individual level. Children learn best when they actively participate in a number of varied, challenging and interesting learning experiences. They learn to communicate, investigate and express themselves through these learning experiences in a friendly, supportive and fail free environment, where independence and co-operation is encouraged and appropriate behaviour is reinforced throughout their daily child care experiences. 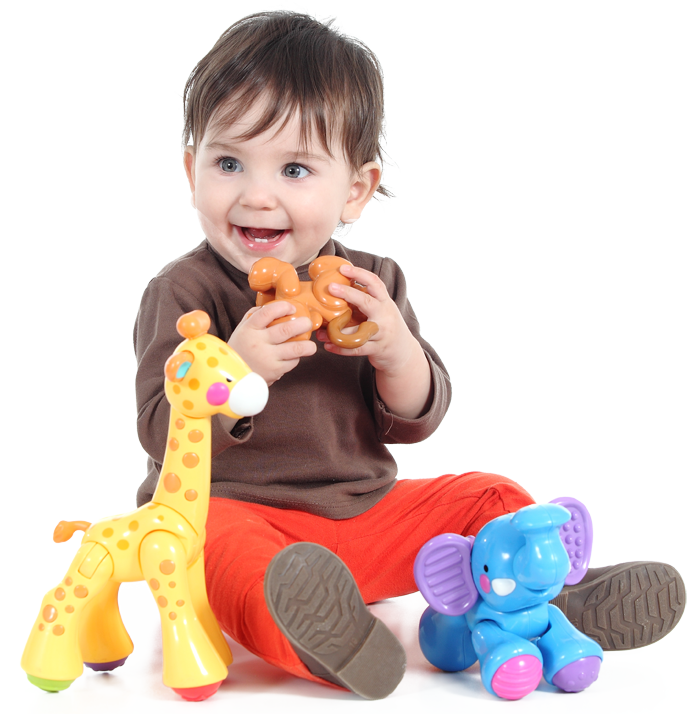 We provide long day care in a home like environment yet have every possible learning resources possible. Click HERE to join our Waiting List!